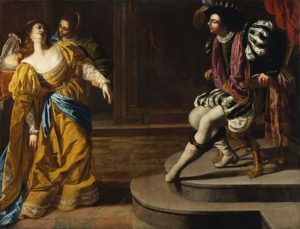 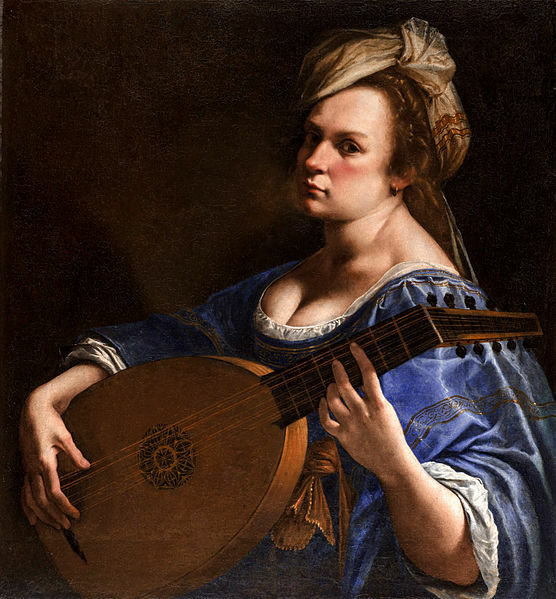 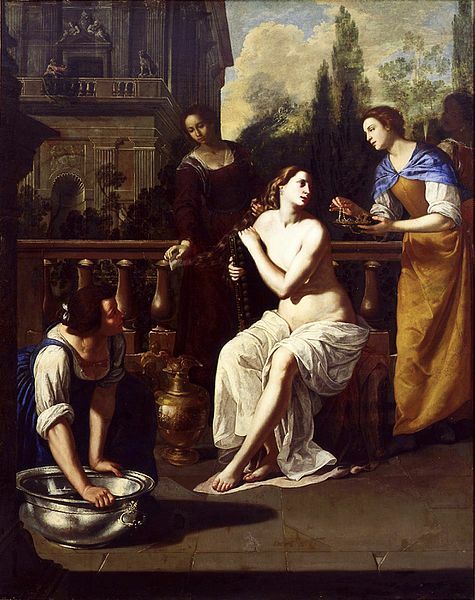 Artemisia Gentileschi was born on July 8, 1593. 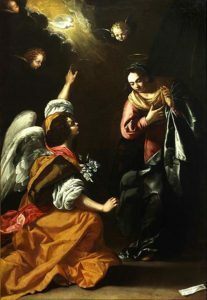 She is one of Italy’s few esteemed female Baroque painters, but she was accomplished by any standard. 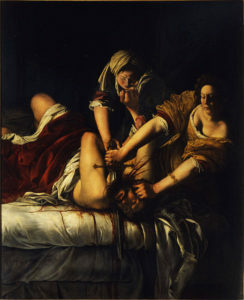 Her work depicted the lives of strong female sufferers, especially of the Bible. She is especially well known for her graphic but entrancing masterpiece of Judith slaying Holofernes (shown below). She was alive in a generation following Caravaggio, and his influence in her work is apparent. 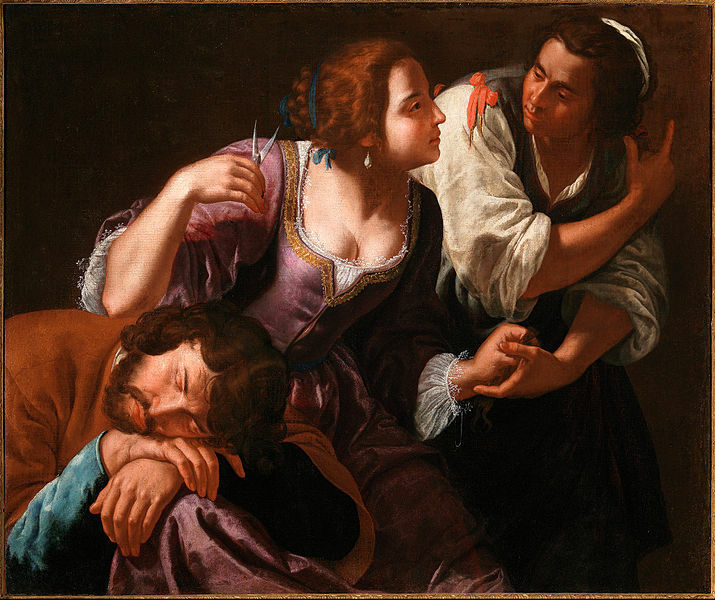 Samson and Delilah, and Esther Before Ahasuerus.